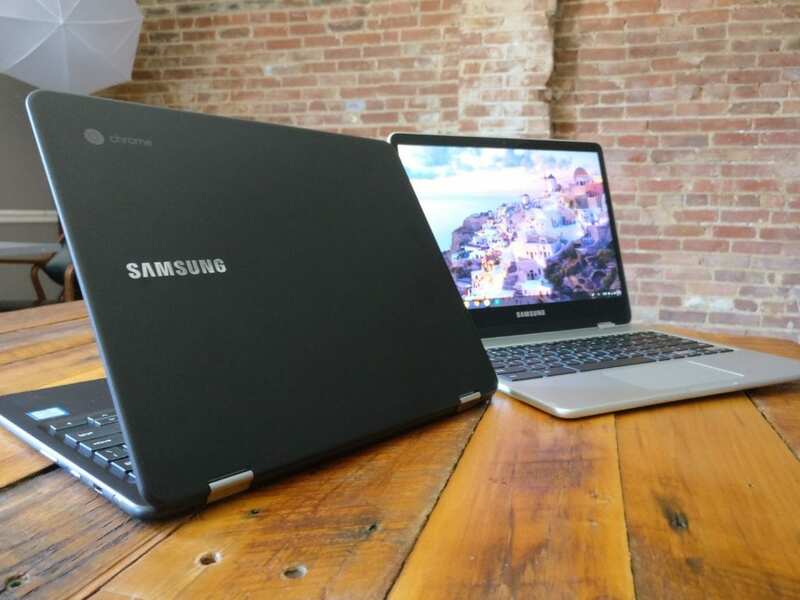 Save $100 On The Samsung Chromebook Pro And Plus Today! Well, it’s time for me to eat a little crow. 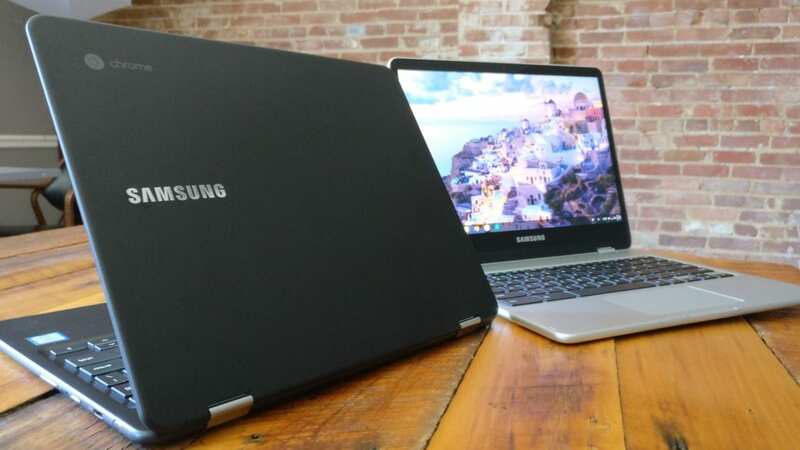 When Samsung announced that they would be discounting the Samsung Chromebook Pro and Plus $100 for Black Friday I really thought they would be the only place to get the dynamic duo this cheap. While Samsungs deals started today, it looks like they’ve passed the discounts on to Amazon as well. Right now, you can get the Samsung Pro or Plus discounted by $100 and have it here as early as Tuesday when you choose 1-day shipping. You can pick up either Chromebooks or both at the links below and beat the Black Friday craziness. There are only a few days left before the holiday shopping madness begins so make sure your bookmark our deals page to stay in the know. We’ll be posting all the sales we can find on Chromebooks, accessories and more.